This is our last post in this series on security. We hope you have found the articles helpful in arming you with the knowledge and tools you need to protect your website against attack. This final article highlights a website firewall by Sucuri. 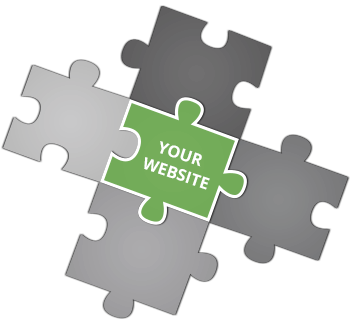 It is an optional step in security, but we think it’s the best investment a website owner can make. Intrusion Detection System – just like you may have on your house to alert the authorities there is an intruder in your house. Sucuri monitors the site and gives provides almost real-time feedback on the security state of the website. So if there’s a problem, you will know about it quickly. Intrusion Prevention System – The system anticipates where vulnerabilities are and prevents access to intruders who might try to leverage these vulnerabilities. 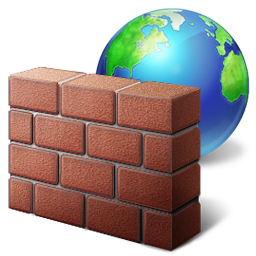 Website Application Firewall – The system stops traffic to your site from undesirable sources and actually speeds up the user experience by caching the website files for faster delivery to website users. But best of all, if there’s a hack, Sucuri will clean it up. Consider this client experience. We had a new client come to us who’s site had been hacked. Their current developer spent a week “cleaning it up”, but two weeks later, it became apparent there was still malicious code on the server. We contacted Sucuri right away to clean up the site and within 2 hours, the site was given a clean bill of health and the client hasn’t had a problem since. 100% of our clients who use Sucuri have not experienced a single intrusion of their website. In July 2016 alone, Sucuri blocked 4000 potentially malicious requests per D3 client (on average). By preventing access to potential hackers, it frees the website to deliver content to potential clients at faster speeds and with less server resources. It’s really a win-win for everyone. Setting up Sucuri is easy to do, but it does require some technical experience. That is why we offer this as an add-on to our hosting services. Only you can decide if you want to use this service, but we highly recommend it as a great insurance policy for your website. If you would like to talk further about whether Sucuri is right for you, please contact us today.